95% of the companies said Facebook has the best outcome on their advertising investment, compared to all other social media platforms. In the last count it was found that over two billion people use Facebook and over 800 million people share something on Facebook every day. For a business, a too big audience does not mean it can perform positively. What every brand is looking for is people who are interested to interact and possibly cooperate with this brand. Facebook allows you to access the exact people who are most likely to want to buy your products or services and gives you different targeting ways to focus your ads just on the right audience for your business in order to maximize your investment. 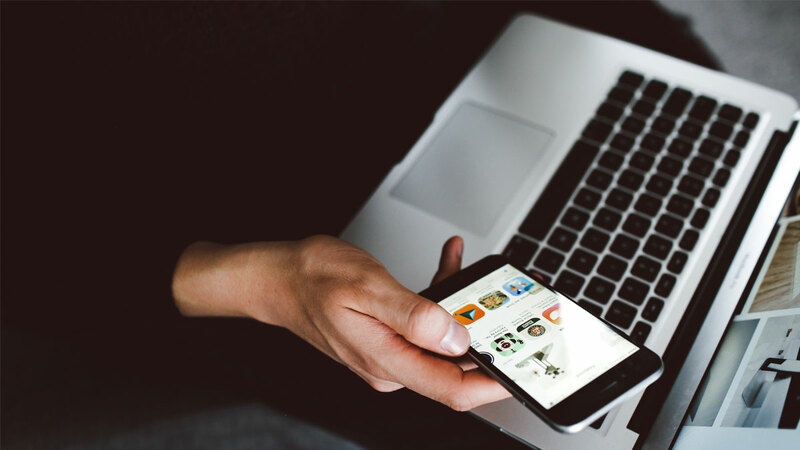 Encourage people to install your mobile or desktop applications. 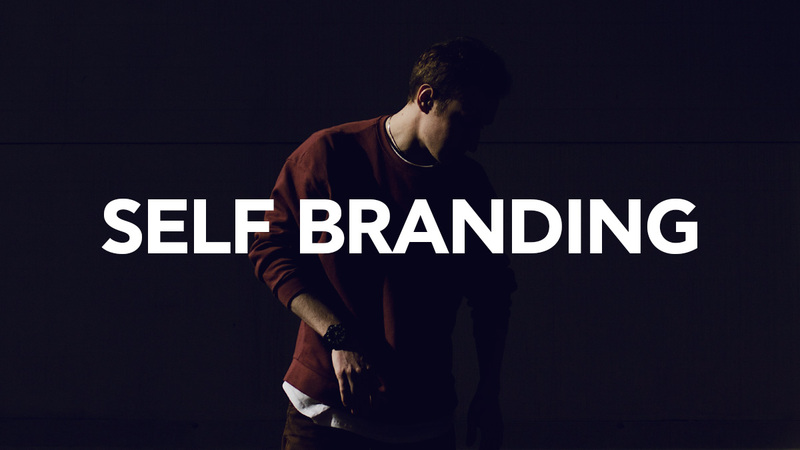 Make your brand popular to a new audience. Encourage your audience to follow your website (eg subscribe to our newsletter or buy our product). Post to a wide audience to increase the number of likes, comments, shares, increase the number of page likes or promote an event. 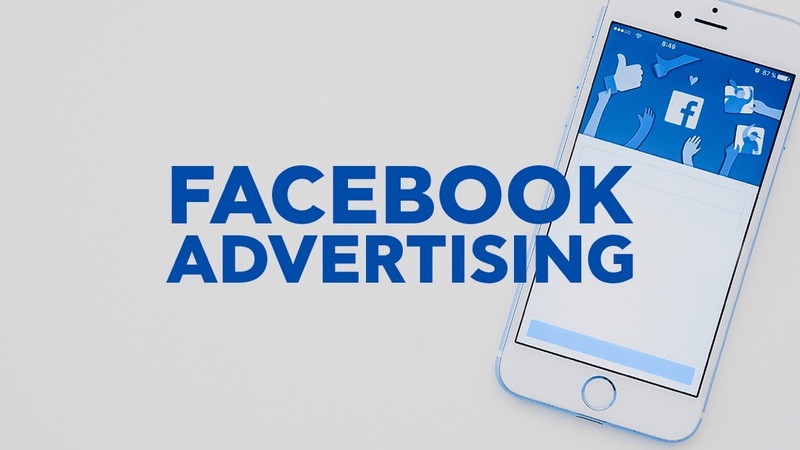 Connect your Facebook ads with your product list to view the products your audience is most likely to want to buy. Drive your customers to your store. Create a video for a large audience to increase brand awareness. 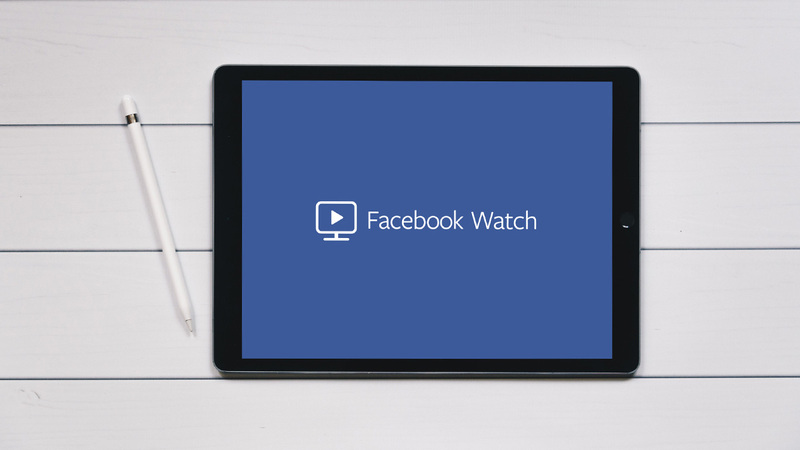 The ability of businesses to create an audience through the appeal of their products and services on Facebook in an organic way is almost finished. This doesn’t mean that Facebook doesn’t still have a great promotional power. Why are businesses advertised on Facebook? I. 95% of the companies that maintain their presence on social media said Facebook has the best outcome on their advertising investment, compared to all other social media platforms. II. Facebook advertising allows you to target your audience according to location, gender, interests and more. III. Facebook ads cost less than other internet marketing channels with a minimum spending of € 1 a day. Knowing the purpose of advertising is our primary concern. Do we want to increase engagement from posts? Do we want more likes for the page? Or do we want to increase traffic to your site? For call-to-action goals, charging is done per action, while for simple self-reporting, you pay for views. Remember: effective targeting is the key. We target by location, gender, or based on interests and behaviours. We can target people who have liked and follow your page or a new costumed audience. We create your own audience with people who have already interacted with your Facebook business. We know how. Lookalike Audiences: This allows us to target people who have the same characteristics with the existing audience. Then decide how much money you want and need to spend on your Facebook ad. You can choose a daily budget or a longer-life budget and then set the start and end dates. Starting with a small audience and then expanding slowly, we add a category of interest at a time. For example, we could start with an audience that is especially interested in excursions that include wine and then expand after a few weeks adding “wine tasting,” “food and wine,” and so on. In this way, we get a good idea of ​​what ‘is on’. For our customers with a local business, we target the audience by postal code. This is useful, since after the necessary research we are able to know about a particular city or neighbourhood that best fits your business. Do you know what’s not really nice? A blurry photo or a pixelated one. Perhaps slow videos that make you feel bored. The words are important, but also the graphics are the ones that will first attract the attention of the spectators and create the first impression. We take care of this with targeted, high-resolution images and videos. With these steps we will create the ideal advertising campaign for your business. But what will this ad contain? Facebook Advertising offers multiple possibilities, but it is not a simple thing. Content, what in marketing terms we call “content marketing” always has the final word. The branding of a business is based on a communication strategy that suits the business. And the outcome? Content builds your reputation. The more people view your content, the more they will remember your brand. When a visitor “stumbles” on your page for any reason, your content can secure the trust on your entire brand, if only this content is valid, useful and well written. At Cleancut, a long-term strategy is an investment not only applicable to the present but also to the distant future. If your business lacks a good content strategy, it’s time to create one with us.